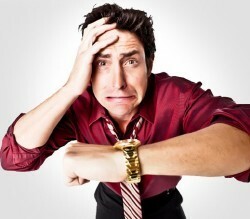 Tax time can be extremely stressful, especially for small business owners or those who are self-employed. Americans fork over an average of 11.8 percent of their income to the IRS each year and much of it is paid in large chunks during the spring. If you are lucky enough to collect a tax refund, you probably want to receive the money as soon as possible. After all, the IRS expects you to pay promptly on April 15 each year so why shouldn’t they be prompt in refunding the money owed to you? If you have been waiting months to collect a refund from the IRS, take action to find out what is causing the delay. What Causes Refunds to Be Delayed? The IRS can delay your refund for a number of reasons. 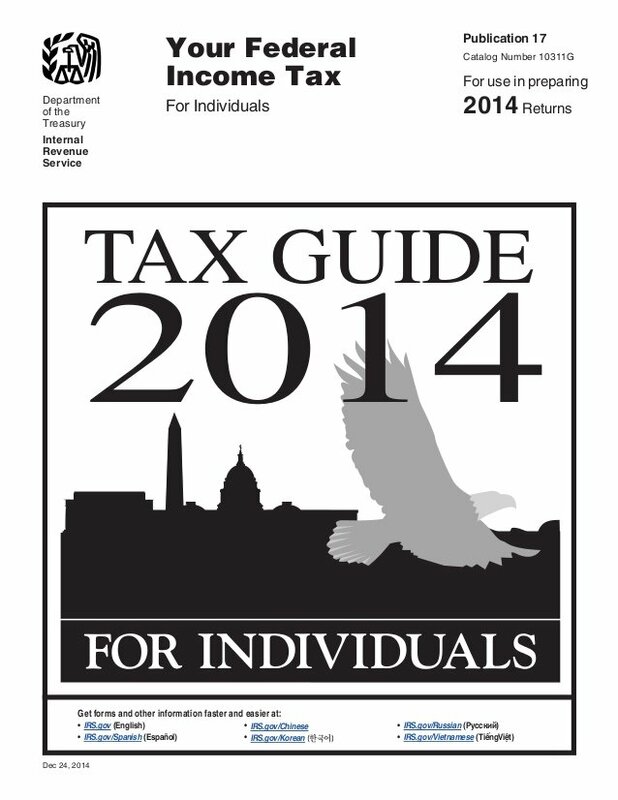 The most common cause is simply the method that you used to file your taxes. If you have filed your taxes with the traditional paper method it could take up to six weeks for you to get your money. This can seem like a long time when you are speaking with individuals that filed electronically and got their money within a few short days or weeks. But keep in mind that paper filings will take a lot longer because they have to be manually processed rather than going through the IRS electronic database. The bank that you are using could also be the hold up when it comes to IRS tax problems and your refund. There are a lot of banks that will put a hold on refunds when they are deposited directly into your bank account. You might want to speak with your bank and ask if they will place a hold on your account before you decide if you would like to go with a direct deposit or not. If your bank does place a standard old on electronic deposits from the IRS, then make sure you request to have a check mailed out to you instead. If you have been waiting for weeks for your refund to arrive and still can’t get any answers, call the IRS and ask for an update. They should be able to tell you immediately whether the refund was issued electronically or if a check was already mailed. If an IRS agent tells you the check was sent and more than a week passes without receiving it, call back and report the check as lost or stolen. The IRS should reissue a new check or offer a direct deposit to your bank account to amend the situation. When all else fails and you can’t get the money you are owed, contact a tax attorney for help. Oftentimes, a tax attorney will have direct access to IRS agents who can work to quickly resolve the matter for you. 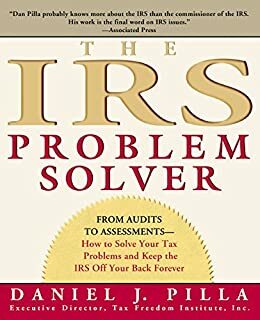 Instead of spending weeks waiting on the IRS to figure out what went wrong, enlist the help of a tax attorney to get to the bottom of the problem today.